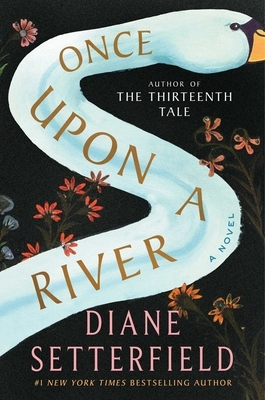 Author of The Thirteenth Tale, Setterfield returns with a beautifully-threaded, character-driven novel that will leave you enchanted from start to finish. The inhabitants of the small, riverside town of Radcot are comfortable living among the Thames when an injured man stumbles into their local pub carrying a dead girl. When she wakes up hours later, the people are left to wonder if it was science, magic, or a miracle that brought her back to life. This book is deeply atmospheric, lyrical, and spell-binding. From the author of The Thirteenth Tale comes a beguiling tale, which weaves folklore with magic, myth and science. Diane Setterfield is a master storyteller who will pull you through the twists and turns of her tale and will leave you entranced.